This is the first of our storytelling conversations. The idea is to have one every week from now on. 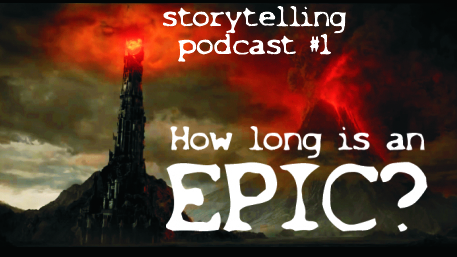 We both like epic stories, but just how long and complicated does a story need to be to get that epic feel we love so much?